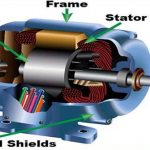 Rotor resistance can be changed in case of wound rotor induction motor with help of external resistances connected and to brushes through slip rings provided a supply voltage and load remains constant. The starting torque hence speeds characteristics of IM with different values of rotor resistances keeping load and supply voltage constant. 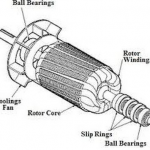 The speed of the motor can be controlled by varying stator reactance or rotor reactance or both. 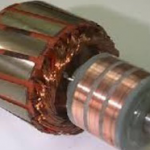 Stator reactance variation is possible for both types of the induction motor. The torque speed characteristic for different values of rotor reactance. Speed control is achieved from rated speed to lower speed in a downward direction. 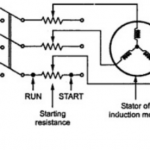 The speed control is smoother if external resistance and reactance addition has large no. of step. Polytechnic Hub Copyright © 2019.